NATIONAL COLLEGIATE BOX SERIES Play with the nation's elite this summer Sign Up Now! USBOXLA DREAM TEAMS No Team? No Problem! 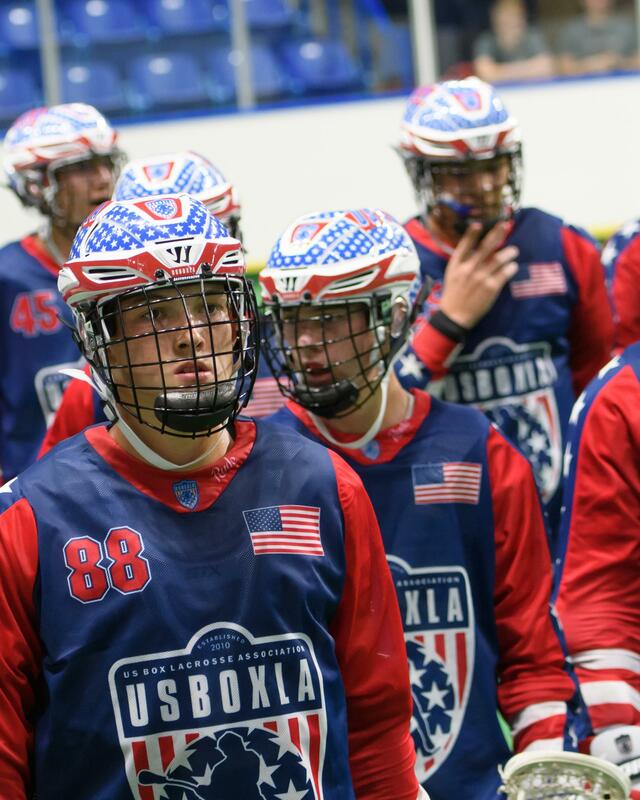 Play at the USBOXLA Nationals For Boys and Girls! 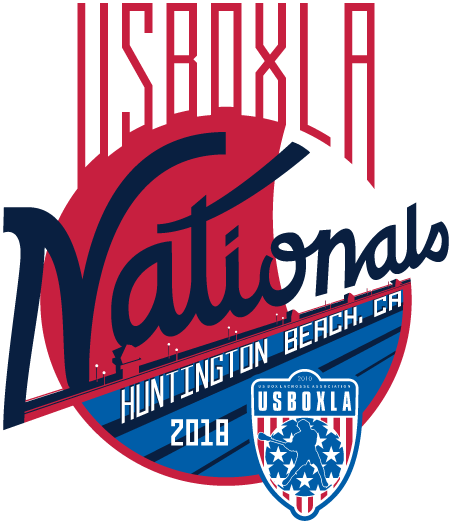 USBOXLA NATIONALS Aug 2-4, 2019. Register Now Be a Champion! 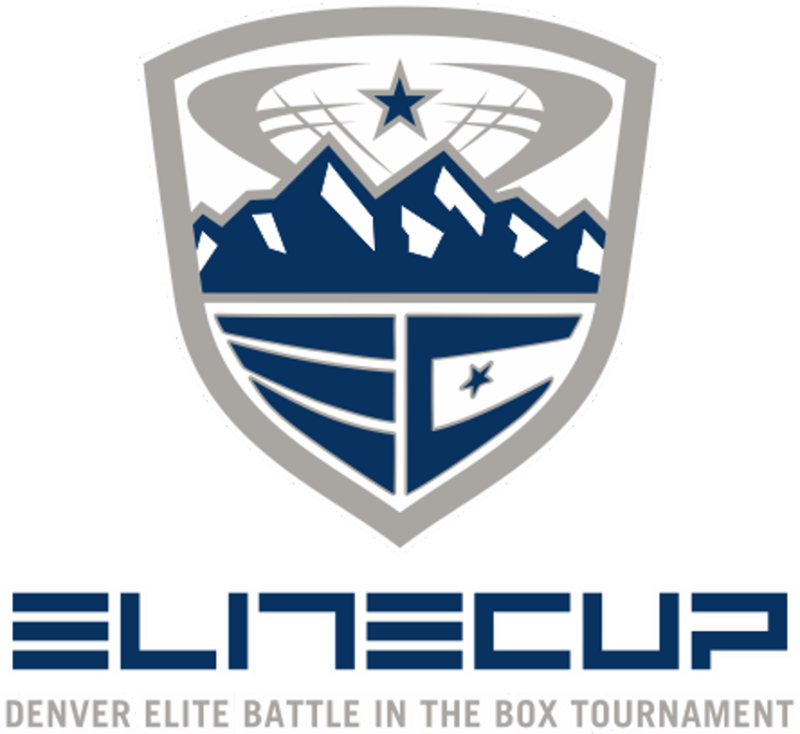 Do you want to play in an elite league on a traveling box lacrosse club? Click below to find an elite club near you!